At the beginning of November I posted about Baileys ‘Let’s Do This Again’ Facebook photo competition to give one fan a chance to attend a VIP party in NYC. 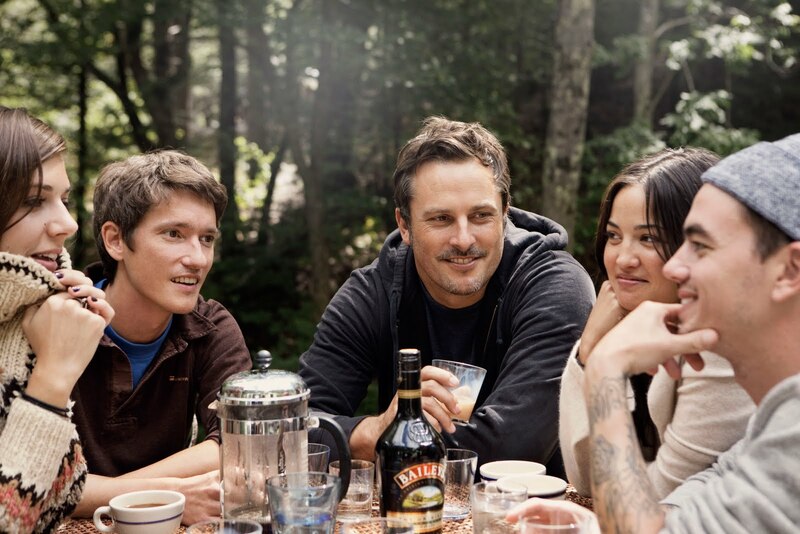 Helena Christensen, an accomplished photographer, is the personality of the competition and photographed a day in her life as part of the campaign for Baileys. Today, I'm delighted to post Helena’s top photography tips for the competition. Shooting family and friends is all about capturing the natural moment, pieces of action as they happen. Staged photos and orchestrated set-ups really make people feel unsettled. Always carry a camera / camera phone etc with you - don't be scared of shooting snap shots - these are the best, in all lights and at all occasions. Don't be scared of dark lighting conditions, I love photographing people and places in dim light - just capturing the image without being too obvious, shooting in the overhead light of midday is far too harsh and you get very varied results. Mixed weather is also very cool to shoot in - the rain against the window or a dark stormy sky, you'll look back on the severe weather conditions and remember the moment instantly, it’s like listening to an evocative piece of music. Just be brave, with digital there is no pressure not to shoot - with film we always had to think about the number of shots we were going to be able to take, but don't let digital make you lazy or think less about what you are going to shoot, just because you can shoot hundreds of shots it doesn't mean you should or you need to, use your gut instinct, once you feel you have the shot, move on. The competition will give one lucky person in the Republic of Ireland the chance to attend an exclusive party in NYC co-hosted by Baileys and Helena. Facebook fans can simply upload a picture of themselves and their friends sharing special moments with Baileys onto the Baileys Facebook page before the 16th December to be in with the chance to win.